Thank you for inviting us to this wonderful Night at the Casino Birthday Party. CLICK HERE to download all images for free. Feel free to share, tag and post on facebook. 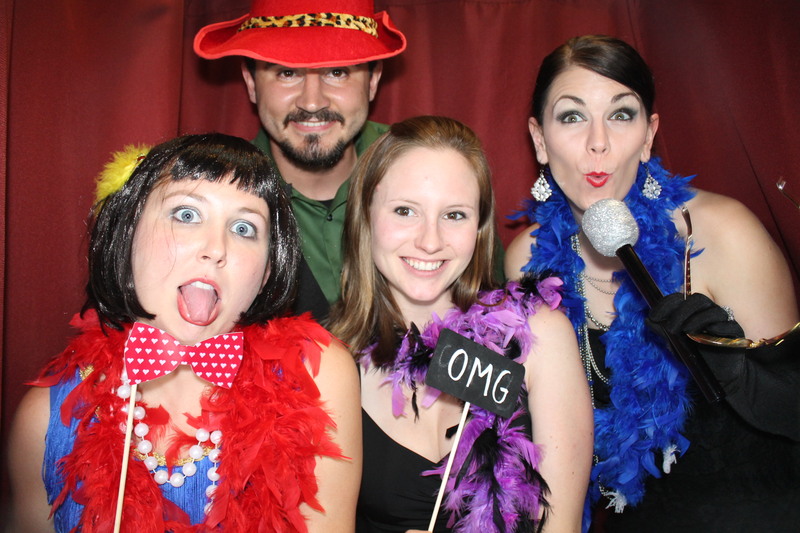 We would love to have you as our fans to our Venice Photo Booth Facebook page. Email us if you have any problems with the password.